Listen to from Don't Miss It Online. 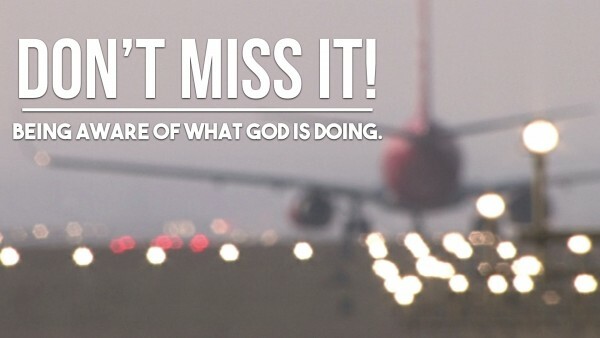 In this exciting message, hear about God and how He gives us opprotunities to step into some glorious things. Then ask yourself, what am I missing that God wants me to see? How do I make sure I don't miss it the next time? Be challenged by this word and blessed by it!